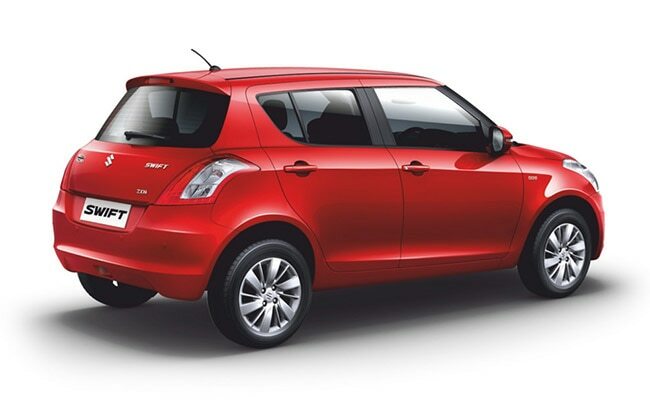 Maruti has ‘swiftly’ introduced the facelifted version of Swift, the hatch went under minor nip and tuck treatment, added new variants (LXi+ and LDi+) in the line-up along with new comfort features. But the major change in the entire facelift is the new fuel efficiency tags, the diesel Swift now boasts 25.2kmpl certified economy while petrol offers a healthy 20.4kmpl. 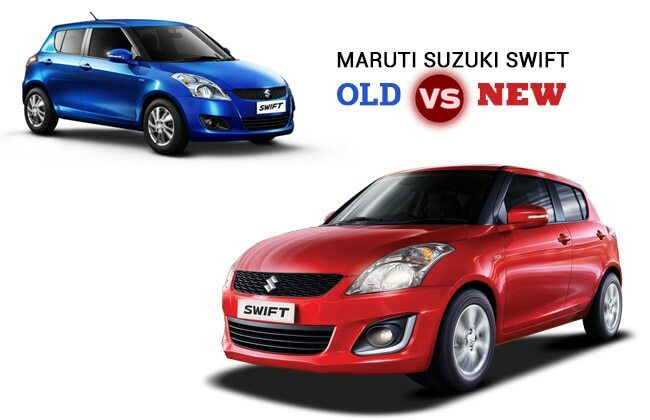 Lets see what has altered in the new Swift compared to the outgoing model. As this is a minor refresh, the overall design of the hatch is kept same compared to the previous model. Having said that, the subtly changed new edgier front bumper has lifted the fascia of the Swift along with the new honeycombed grille, there’s also a new ‘L’ silver applique in the fog lamp housing. Coming to the sides, the new Swift compared to the old one, gets a new set of alloys along with wheel caps. The power adjustable outside rear view mirrors now features electronic folding function. Rear profile offers no changes. There are also 3 new colors on offers - Mysterious Violet, Fire red and Granite Gray. 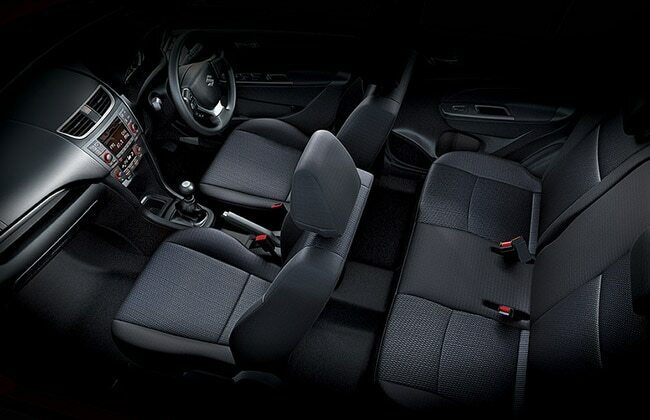 Compared to the exteriors, interiors of the Swift received more changes. At the outset, major change you will witness is an addition of engine start stop button on the top-trim along with reverse parking sensors. The base variant - LXi and LDi in the refreshed Swift now features rear adjustable headrests along with 60:40 splitting rear seats. The new LXi+/LDi+ gets front power windows and remote locking. Power folding ORVMs start from VXI and VDI. The steering wheel now offers bluetooth controls which were missing in the previous model. There's also a new fabric upholstery. 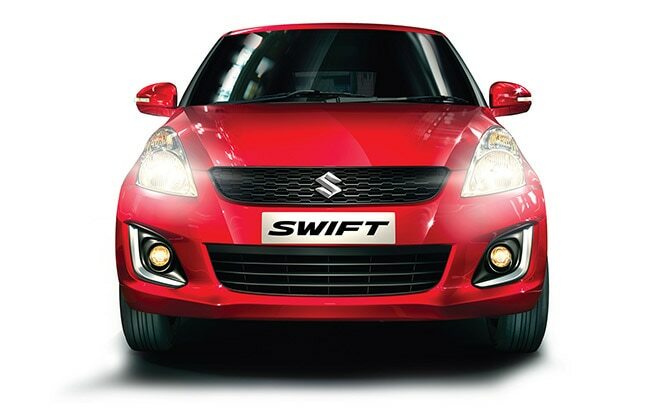 The facelifted Swift gets minor tweaking to both the engines to extract more per liter compared to the previous model. On the diesel front, it continues to offer Fiat borrowed DDiS 190 oil burner chucking out 74bhp @ 4000rpm and a max torque of 190Nm at 2000rpm. The petrol motor witnesses slight variation to power figures, the 1.2 K-series VVT now musters 83.2bhp @ 6000rpm along with 115Nm of peak torque at 4000rpm. Both the engines retained their 5-speed manual box. Now compared to the previous Swift diesel’s 22.9kmpl, facelifted one offers 25.2kmpl while the petrol offers 20.4kmpl compared to 18.6kmpl of previous one.